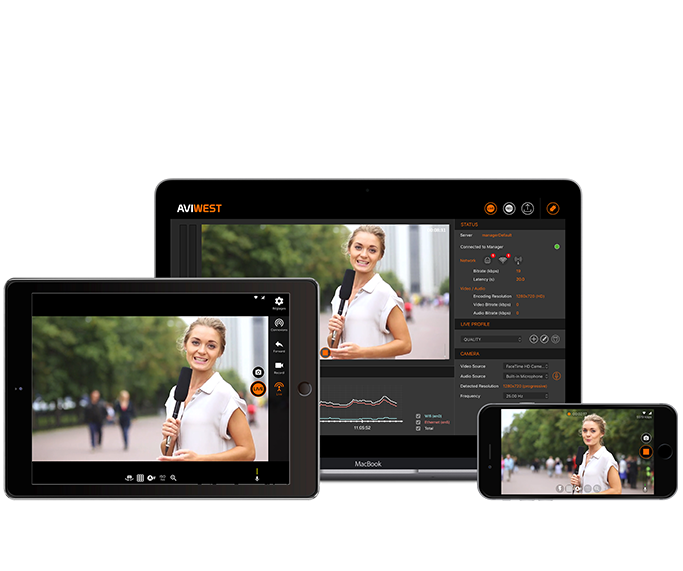 Deliver your photos in real-time from any public events with our lightweight and portable uplink system. Competition between medias lead many of them to take advantages to using press agencies that are able to deliver them news at a moment’s notice. In this frame, the news delivery quickness is key for their business whatever the content, videos, texts and pictures. 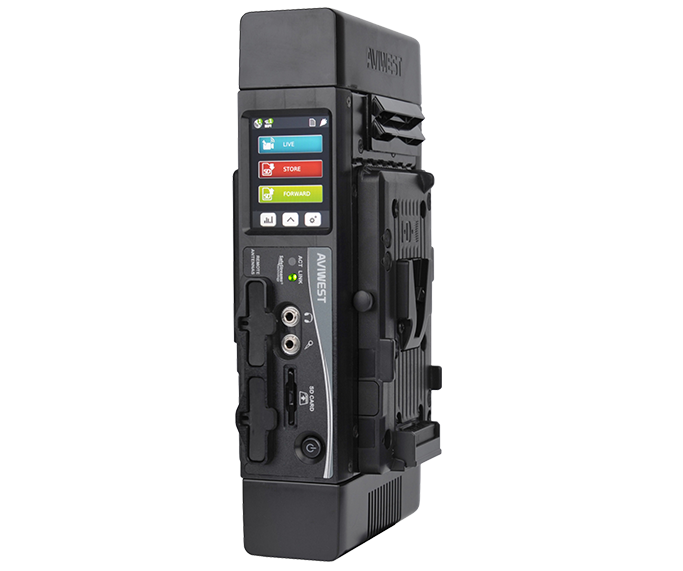 Our flagship PRO1 Series transmitter provides a real unique function allowing to automatically forward in real-time the pictures stored on the memory card of your SLR camera to a server in the cloud. Your pictures are then available for your customers in seconds while you’re still on the field to cover the event. 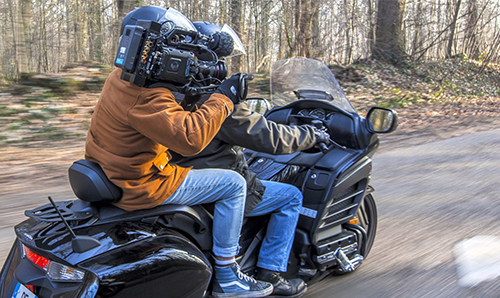 This portable, lightweight and powerfull solution can even be used when covering a cycling race from the back of a motorbike. This innovative solution gives you an unprecedented competitive edge by instantaneously delivering from any location around the world pictures to your customers. With this technological innovation, AFP photographers can now use 3G/4G mobile networks in the field to send real-time images of the race, while riding on a motorcycle. 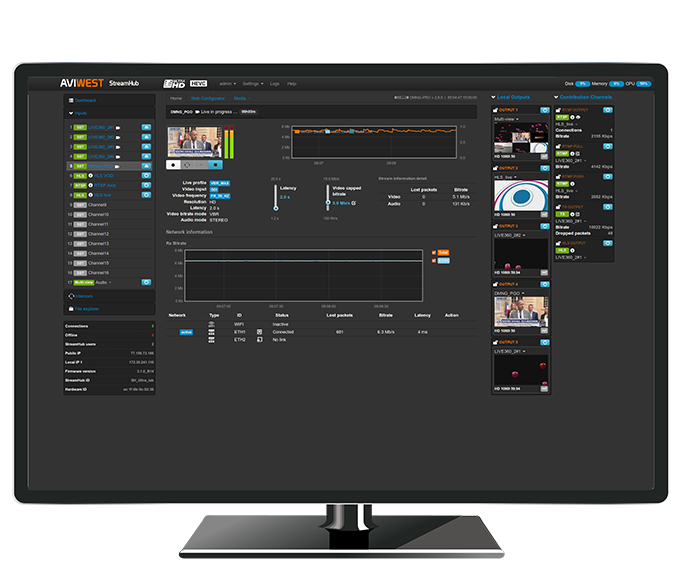 This greatly enhances the live coverage we are able to provide to our customers. 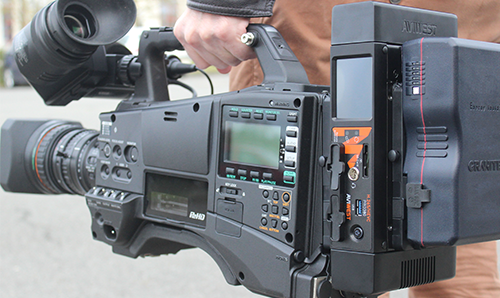 Integrating a best-in-class H.265/HEVC encoder into a compact design, the PRO3 significantly improves live video remote production, offering a 30 percent savings in data costs compared with other HEVC solutions.